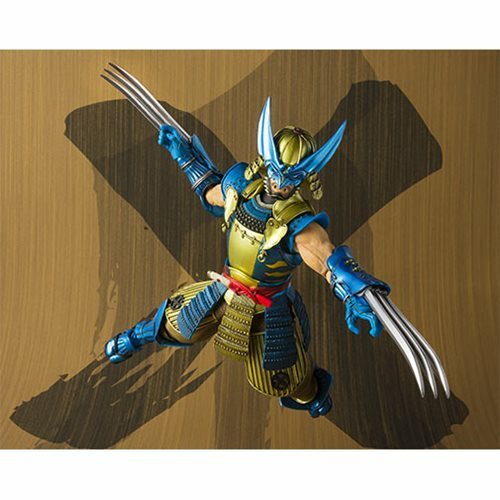 A Wolverine like you've never seen before! 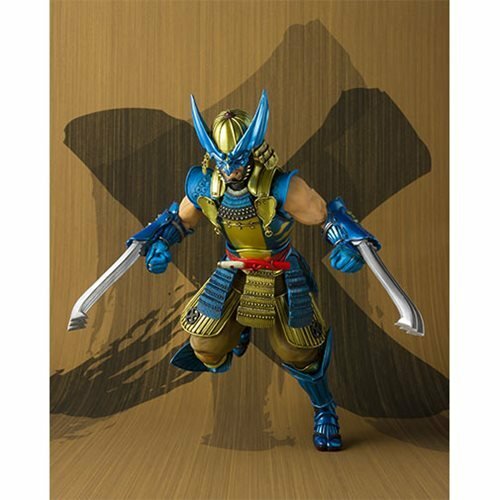 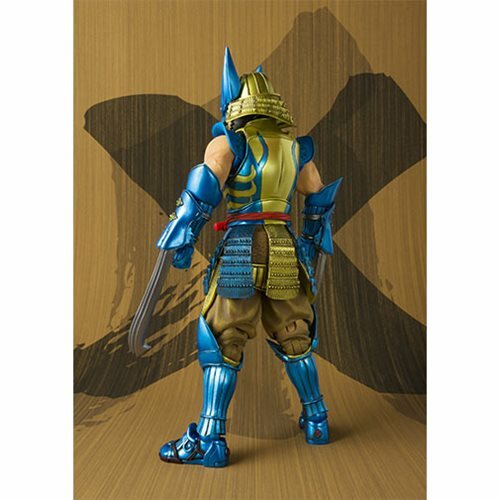 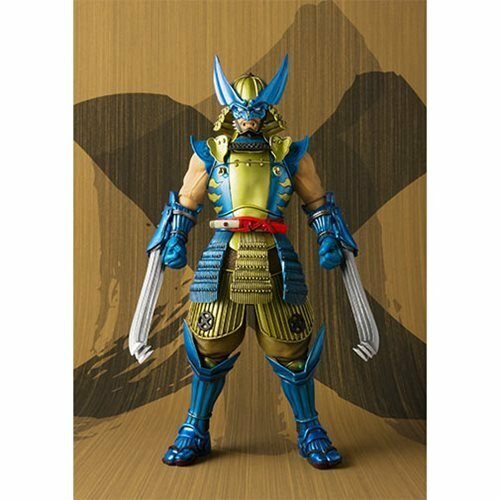 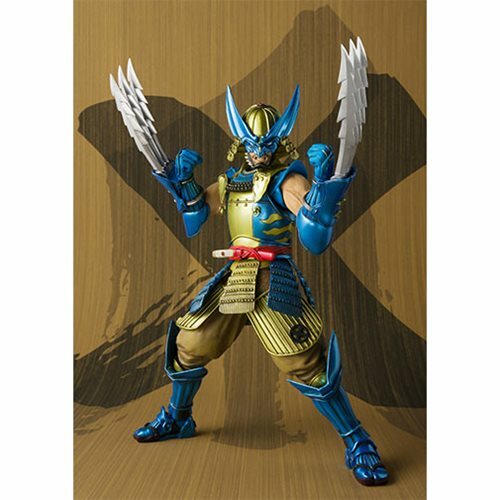 Designed by the legendary Takayuki Takeya and sculpted by Jun'ichi Taniguchi, comes the Marvel Muhomono Wolverine Meisho Movie Realization Action Figure! 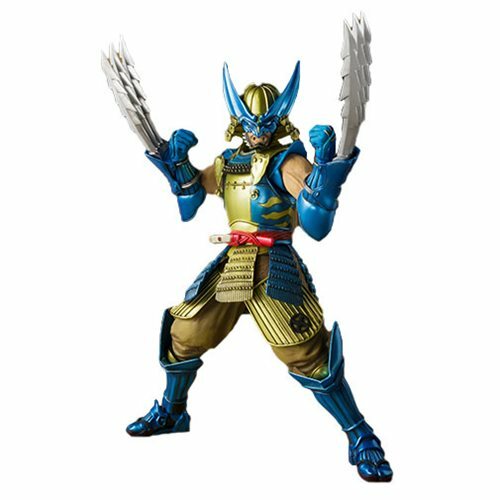 Flexible materials allow for dynamic posing and displays. 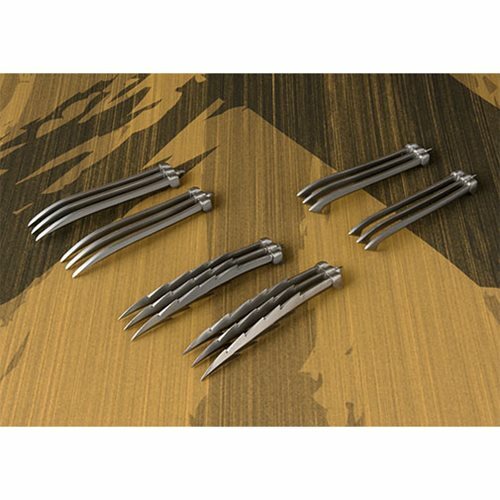 The set includes the figure, a pair of optional hands, and four types of optional claws. 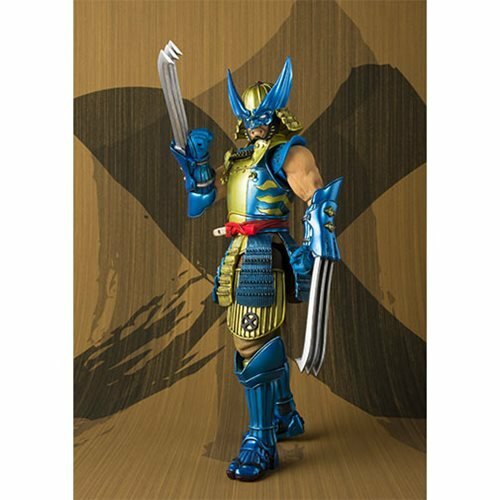 Measures roughly 7-inches tall.